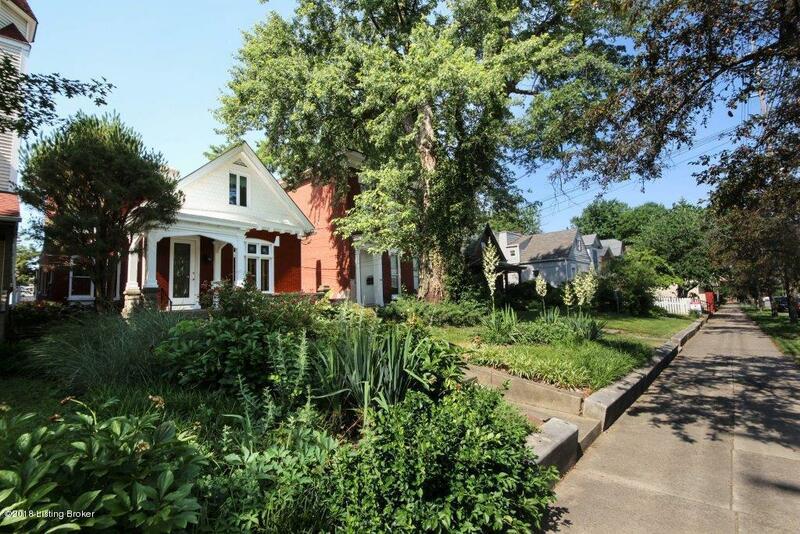 Unique opportunity on Frankfort Avenue! This brick home has a flexible floorplan and loads of charm (as well as a detached 2000+sqft of heated, workshop/garage space.) Updated systems and architectural detail are key features of this one-of-a-kind property. Just some of the many updates include: HVAC (2016), water heater (2016), ''commercial-grade'' roofing (2010), and updated plumbing & electrical as needed over the years. Most all of the windows are replacements. 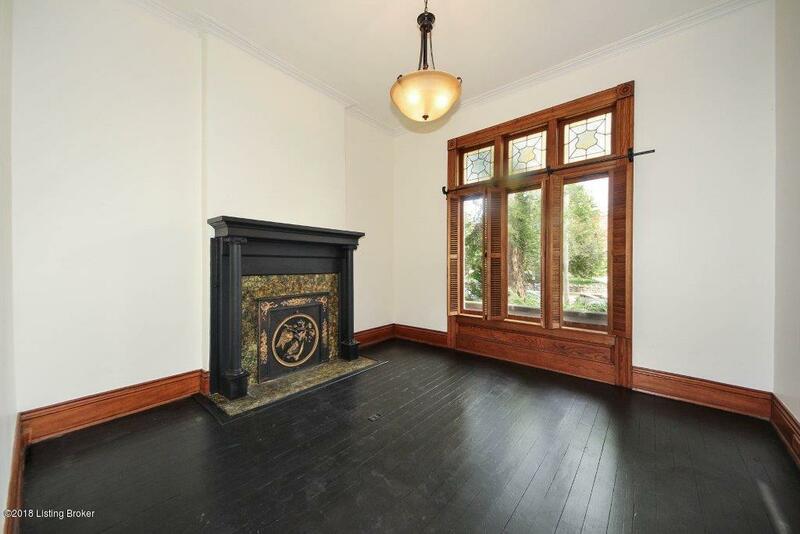 However, the large casement windows and stained glass at the front of the home are original details that have been lovingly maintained. The front living room and dining room feature decorative fireplaces and are separated by glass pocket doors.Next, a large family room opens up to a stair-hall lined with closets and leads to a half-bath. 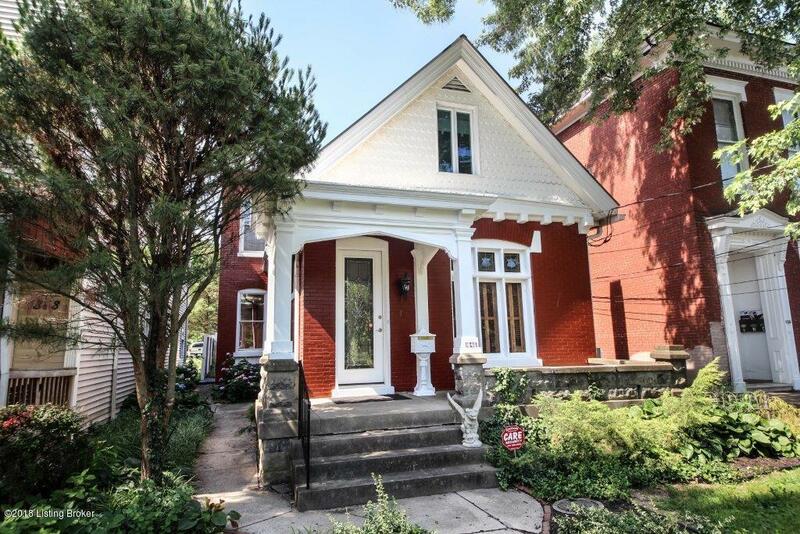 Upstairs includes 2 large bedrooms, a convenient 2nd floor laundry and a full bath. Beyond the family room are the kitchen and a lovely sunroom with floor to ceiling windows and plantation shutters. The private backyard features garden beds, paths and a truly unique wall fountain. 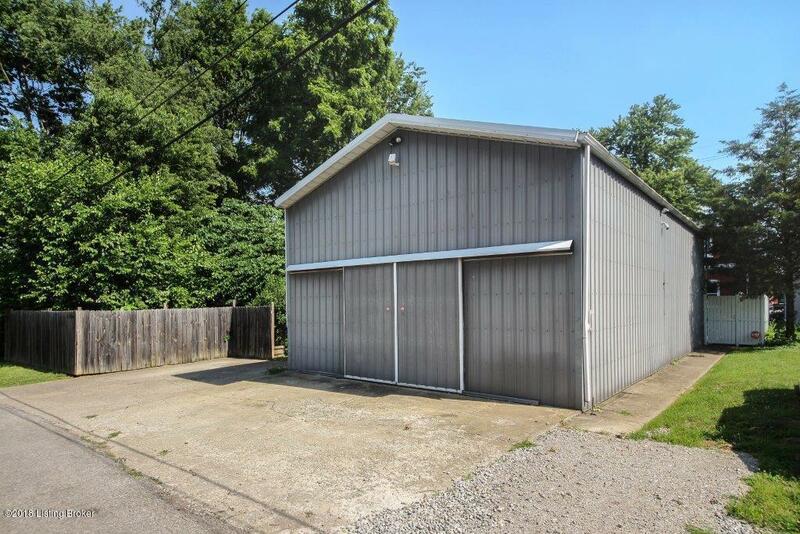 In addition to these many great features, there is a LARGE, metal outbuilding that has most recently been used as an all-purpose workshop & storage for a home-based business. The structure has its own electrical service, natural gas service, is well insulated, and includes a toilet and shop-sink. The footprint is 24'x48' and includes 2 stories. This is a must see!